Billet aluminum maf flange available for different diameters of tubing. Stocked in 2 ¾ other sizes up to 4in by custom order with some lead time for shop scheduling. Fully CNC machined on our Haas VF-1 in house at Taliaferro. Complete with tapped holes for 4mm machine screws. Stock length tube. Used to eliminate fuel trim problems onon the 2.5i Rabbit with aftermarket cold air intake. 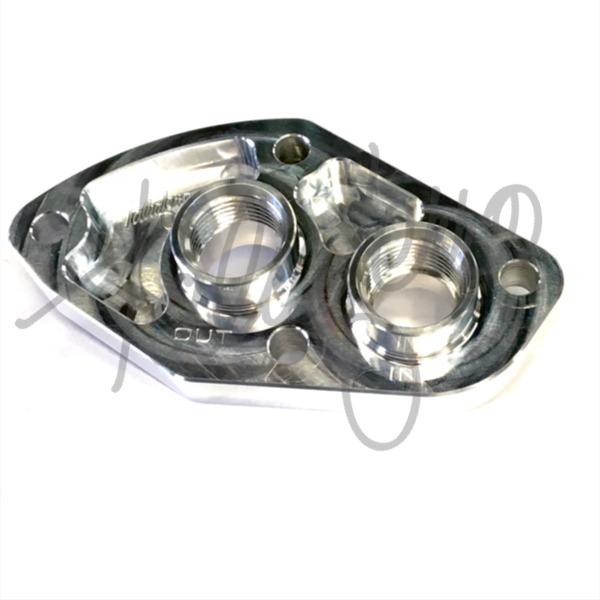 We can also custom manufacture an assembly to your specifications. 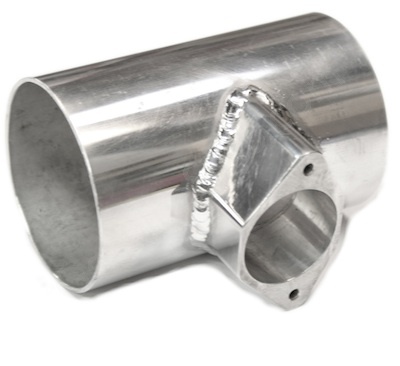 We stock a variety of aluminum tubing for this.